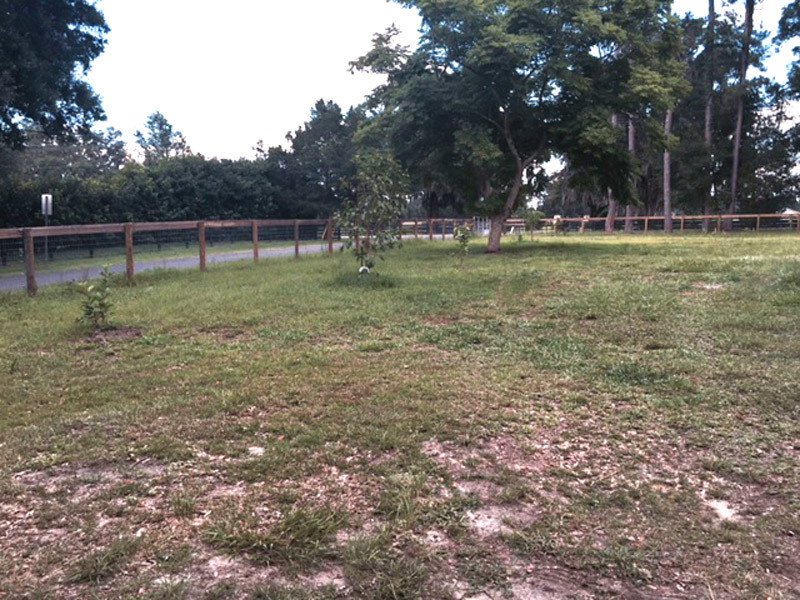 Home bees	Florida Garden Consulting: Help My Homestead! “Hi! I bought all of your available books to date [thank you!] but I am in desperate need of your opinion. I am located in Ocala and have decent soil. 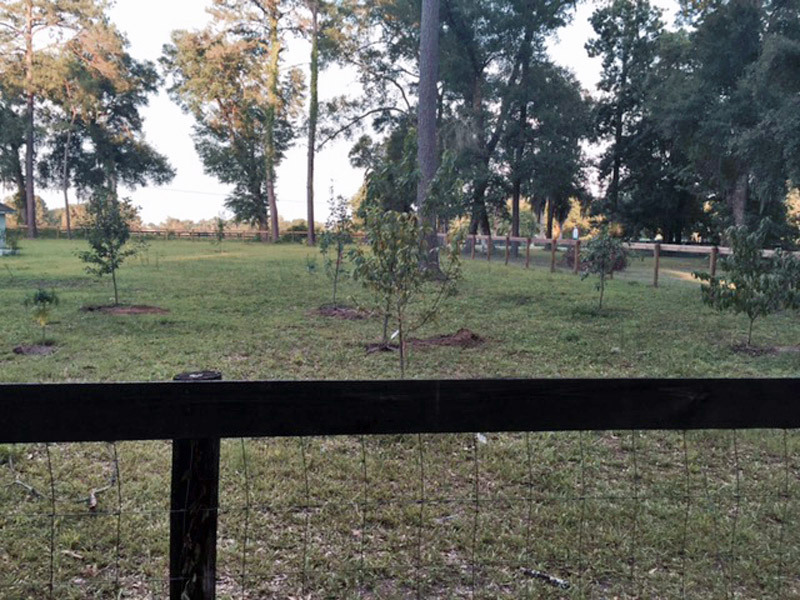 I tried true tropical guavas on my previous homestead and they couldn’t take the Ocala winters. Papaya will die as well unless they’re right next to the house. One more thing: if you have a traditional cherry tree, it probably needs a pollinator. I’m not aware of any self-pollinating true sweet cherries. Also, there are only two types that allegedly will grow in Florida: “Minnie Royal” and “Royal Lee” – they pollinate each other. 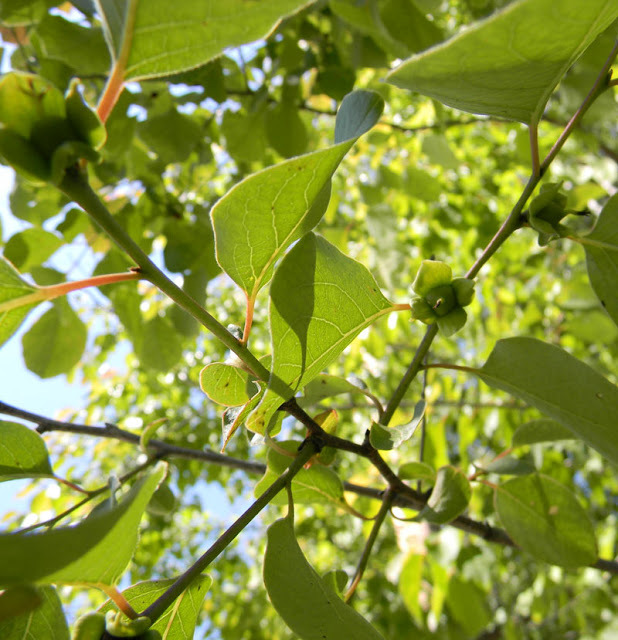 Unless it’s a black cherry (Prunus serotina), which is suited to the area. 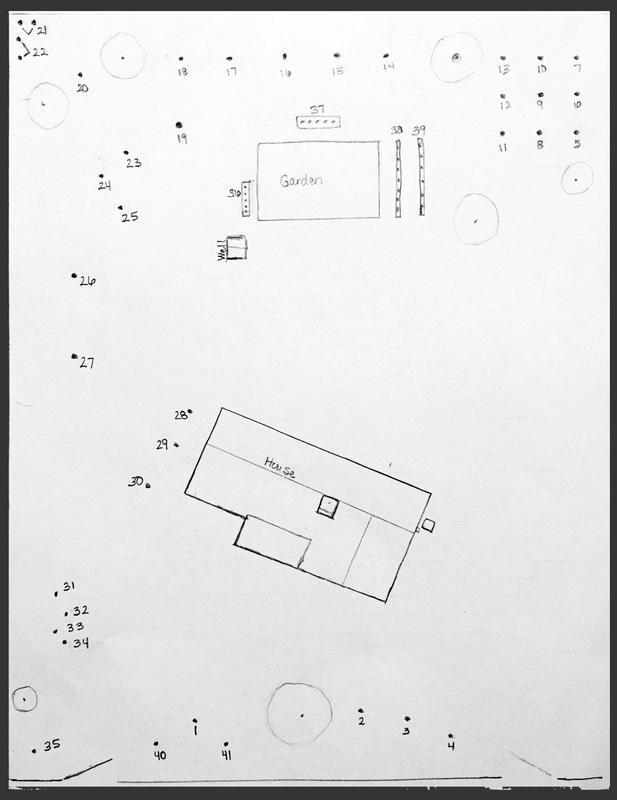 “I am spacing everything out and have based my layout on the anticipated size of each tree/shrub. I am concerned that I need other plants to help avoid certain issues with the plants I am growing or to complement them. Also, I would like any suggestions as to what beneficial plants/trees/shrubs you feel that I should have that will grow here?? That’s some planning, there. I like it! Don’t plant a citrus next to a citrus or an apple next to an apple. Plant them in a big mix and you’ll make the bad bugs work harder to make the jump from one tree to another. Apple pests usually only like apples, citrus pests usually like only citrus. Put gaps between the trees that are the same or even similar species and you’ll give things a little protection. To add more protection and good insects, throw in other edible, medicinal, insectary and nitrogen-fixing species. You can grow a ring of gingers in the shade of a loquat tree… or plant a chaste tree between fruit trees for medicine and to attract more bees. Cassias fix nitrogen and will improve the soil from below and from above as you cut them repeatedly for mulch. 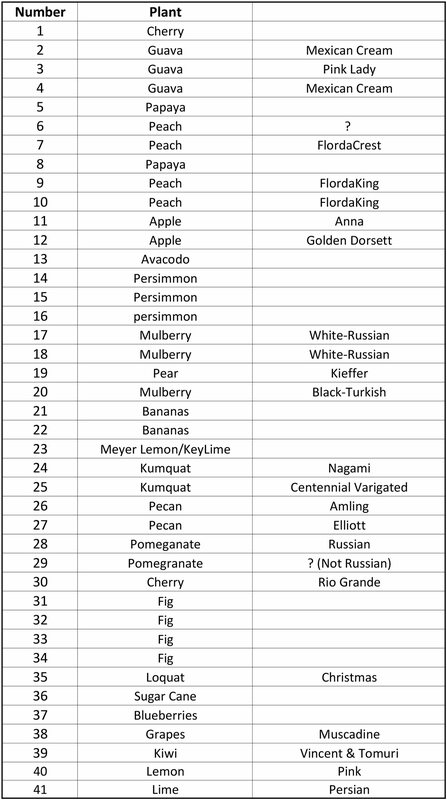 I share some species lists in the appendices of my book Create Your Own Florida Food Forest which will help. 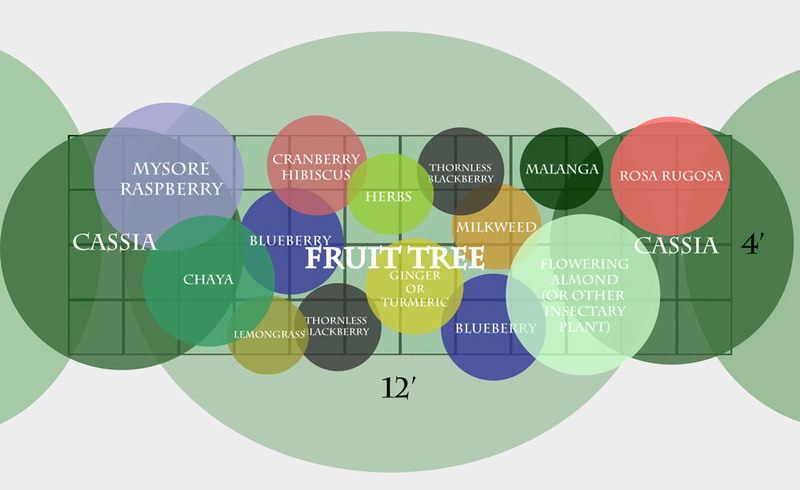 The problem: if you can’t go “food forest” style, you’re looking more at a traditional orchard, which isn’t the easiest thing to grow in Florida. 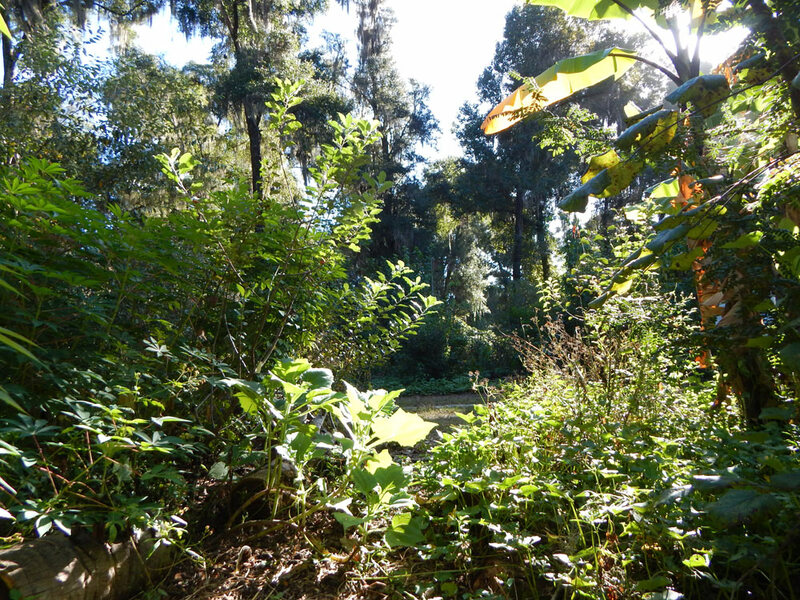 Florida wants to be a rambling, scrubby forest, so unless you have sheep, you’ll need to keep the grass down and mulch around the bases of the trees to get them established properly. Messy is better, unfortunately for those good people like your husband who want to keep things orderly. As a husband myself, my advice is to do whatever he says. However, if you can talk him into letting you simply mulch the trees in big rings and plant some nice plants around their bases, you’ll be partway there. I didn’t always pick plants and place them according to what I thought would be “perfect,” I just went for maximum diversity and food. If I was at the market and saw a butterfly plant I liked, I bought it and planted it next to one of my fruit trees. I did the same with herbs, flowers, vines and all kinds of roots. Anywhere I had a gap, I popped in a plant. All we mowed were the paths and all the extra logs, leaves, clippings and other yard “waste” was piled on the sides of the path where they were rapidly consumed by vines and flowers and returned to the earth. 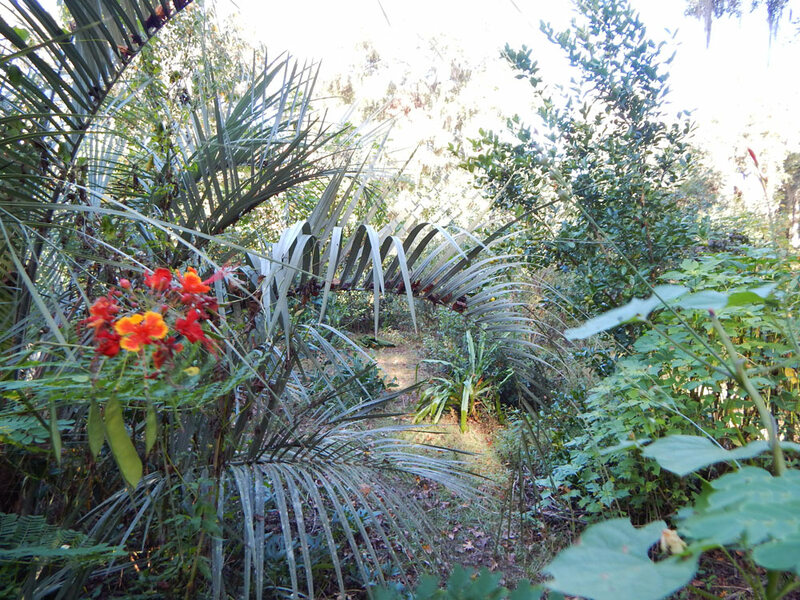 Jungle gardening like this will drive some people nuts… but boy was it easy and fun. I never knew what was going to pop up next or what rare species would appear spontaneously. So much life! Now – judging by the plan, I’m assuming these trees are already all planted, so mixing up the species is no longer possible easily. My recommendation is to plant herbs, flowering shrubs and other perennials in “guilds” around each tree to add space for the good guys to live and to mix up the pests. More species = less problems, generally speaking. Okay – so what plants are “must-haves” beyond your current list? I realize some people like a lot of planning and want to know what they must plant. Guides like the one I created are helpful in this case but nothing is set in stone, just as nature itself is always changing. I add a lot and see what happens, but whatever you do – more plants and more species = good practice. 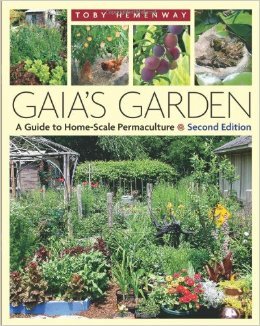 Since you already have my book Totally Crazy Easy Florida Gardening, I recommend checking out the book Gaia’s Garden. 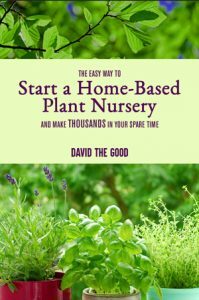 Though it’s not a manual on Florida gardening, it will help you think in brand new ways about your yard and trees. I also have a list of my other favorites with some write-ups on their content here. Mine were all on American persimmon root stocks, which may be male or female. You can graft the top without too much trouble if you do it in the spring – or just see if you get American persimmon fruit instead. Both are beautiful and useful trees. Good luck on your projects and thank you for writing. Stop on by the forums any time to ask more questions of the sharp gardeners over there. 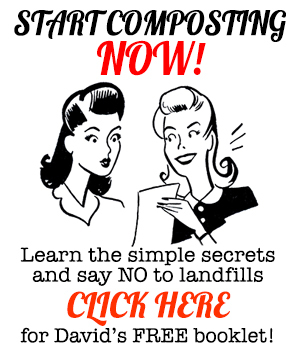 If you are another gardener reading this post and want some help, I am always available as a paid consultant if you need deeper advice and am happy to help. Tomorrow I’ll share more on fertilizing that’s tailored to her yard and trees. 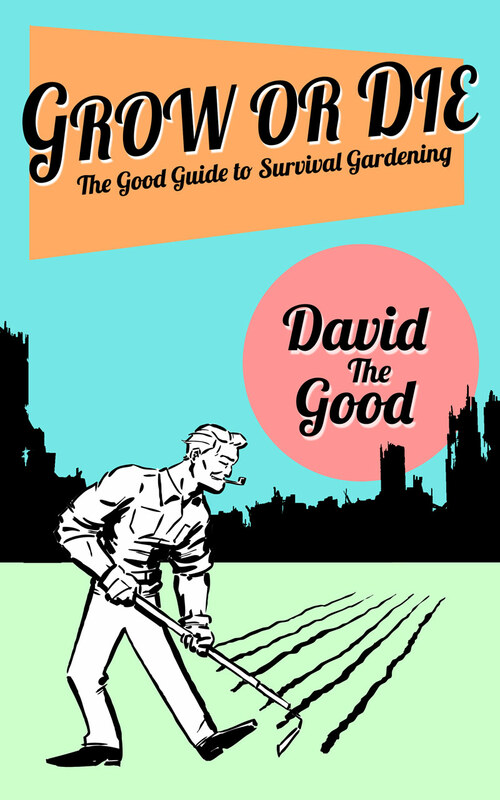 Totally Crazy Easy Florida Gardening - in Paperback! I made it to 5,000! Seven Reasons to Start Growing Goumi Berries! Thank you, Scott – I appreciate that a lot. I haven’t posted much on the Guanacaste yet. That’s a great idea. They’re a marvelous nitrogen-fixer. Very powerful and they can also provide you with lots of compostable biomass. Chop and drop them again and again. Plant them all over the place!